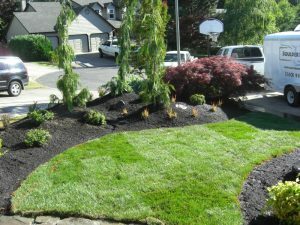 When it comes to picking the right landscaping company for your landscape services and design needs in Vancouver, WA it can be challenging to decipher which landscape contractor will provide you with the best service. 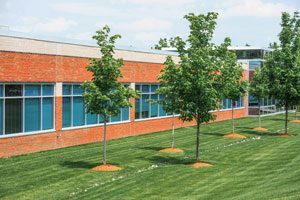 Here at Boulder Falls, we understand that you have options in choosing a landscaping company which is why we always have references readily available for potential customers. We believe in transparency and we want to provide you with all the information you need to make an informed decision about which landscape designer you believe to be the right fit for you. In this regard, we also proudly offer free estimates for landscape services. 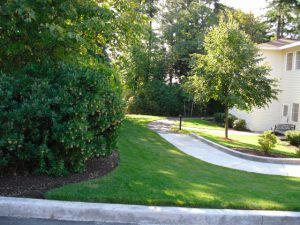 We understand that getting the most value for your money is important, and we want you to feel good about choosing us for your new and exciting landscaping endeavor. As leaders in landscape construction, we take pride in the landscaping construction services we provide because we know they are of the highest quality in the field. We are a team of dedicated landscape professionals that go above and beyond for quality assurance. With every landscaping project we complete, we are inspired by the satisfaction that we know our customers feel. Transforming outdoor spaces into functional and comfortable spaces is what we do best.